Pemco’s Anesthesia Shields provide a protective area around the patient’s head and shoulders, reducing undue application of pressure to the patient and to monitoring lines. 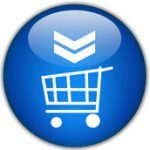 Other benefits of our shields include: Expands Surgical Field: Shields have a tabletop surface that can be used for placement of surgical instruments, keeping them in the surgical field. Moves With OR Table: Our shields easily mount at the head of the OR table. 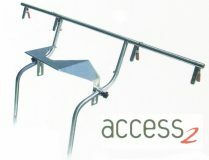 The shield’s feet slip into rectangular holders which mount to the OR table railing, allowing the shield to move with the table. 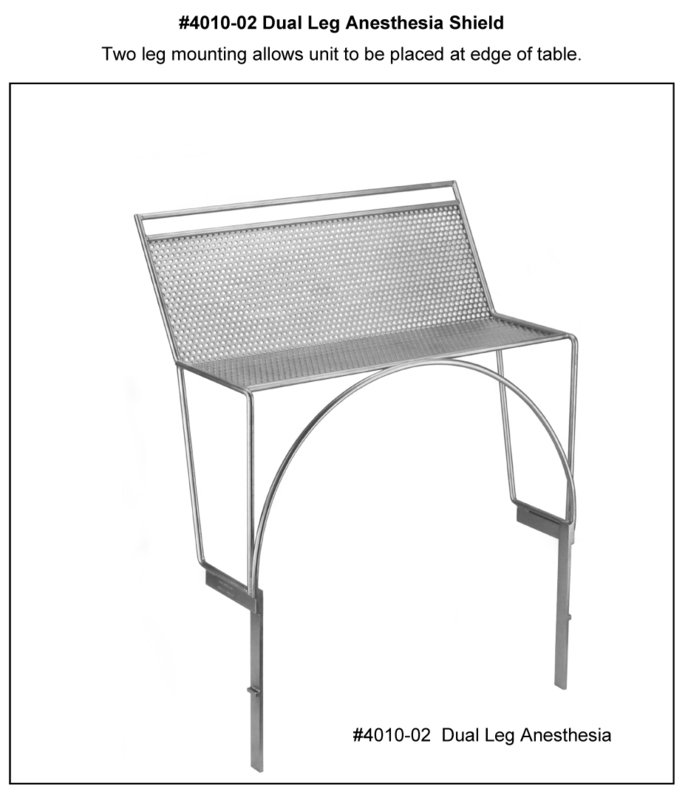 Defines Anesthesia Working Area: Shields provide a fixed and open space for the lines and vent tubes. 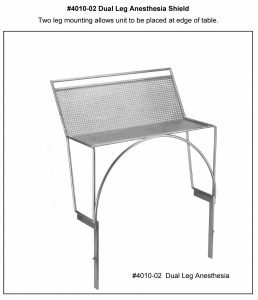 Dual Leg Anesthesia Shield Two leg mounting allows the unit to be placed at the edge of the table. All Stainless Steel constructions allows for easy cleaning.